are responsible, competent, confident and creative users of information technology. There is a particular emphasis on the skill of 'coding' and for children to use technology safety, respectfully and responsibly. 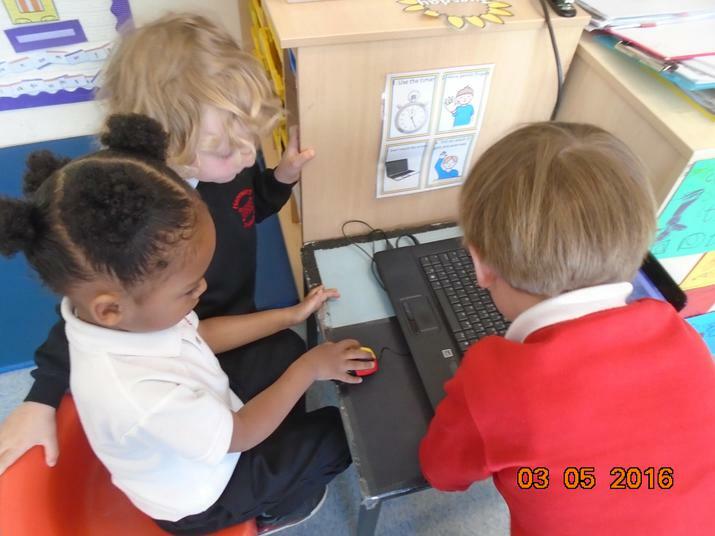 The links and activities below will help support and develop your child's computing skills.